How do it register for this course? What does it include in full course? 20 hours of classroom training, 10 hours of in-car training and 10 hours of HOME LINKS (home links are same as home work. Every students will receive a work book where they can do their homework). When can I start my classroom lessons? 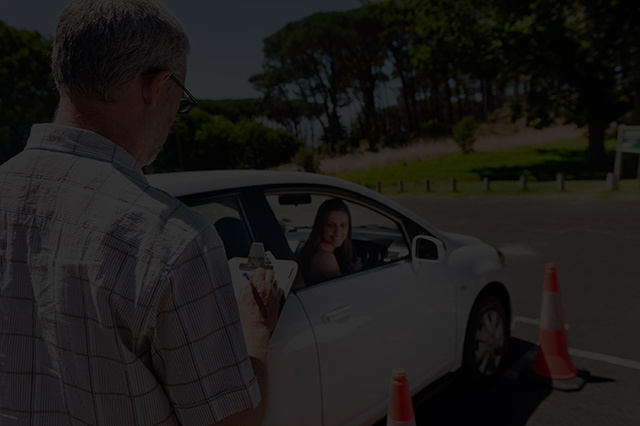 You must pay in full > Driving school management will then assign instructor. Driver’s Licence > Proof of Payment > Book > Glasses if required. Complete 20 hours of in-class sessions > 10 hours of in-car lessons > 10 hours of Home Links. Check your Certification status online > Contact Service Ontario > Obtain a copy of Drivers’ Licence History > Send it to your insurance company. What do I need for my road test? Could I use the driving instructor's car for the road test? Yes, you can purchase a package in which a rental of car is included for the road test. When can I do my G (highway) road test? At least 1 year from the date you got your G2 Licence ( you may purchase a package that is for the people going to for G Test.